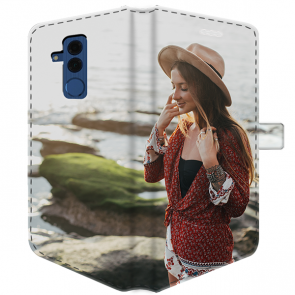 Looking for a protective yet stylish case? 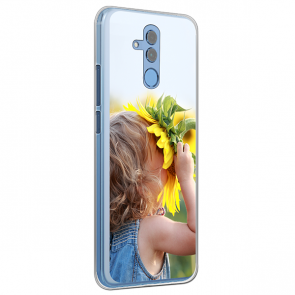 In our site, we offer you our custom Huawei Mate 20 phone case. Don't let your phone go unprotected from drops and scratches. 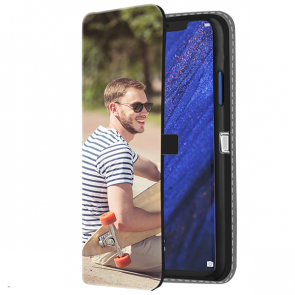 Design your own Huawei Mate 20 custom case with our easy to use customizer. 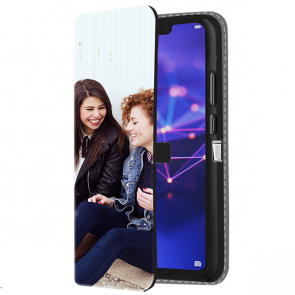 It is easy to use allowing you to make your own phone case in three easy steps. 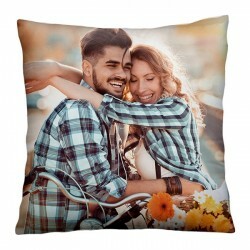 Can't choose a picture or image to upload? 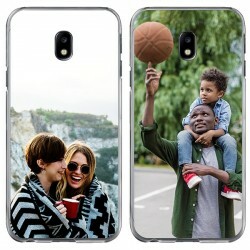 No worries, we offer a collection of designs for you to choose from. 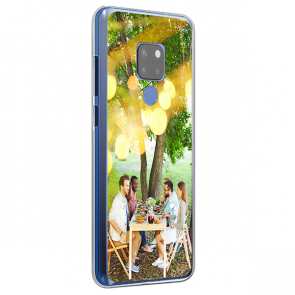 Then add some final touches to your custom Huawei Mate 20 phone case with texts of your favorite quote or a special date. 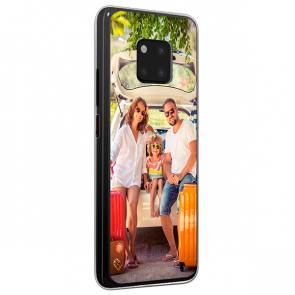 Click the preview button to ensure your Huawei Mate 20 custom case is just the way you want it. 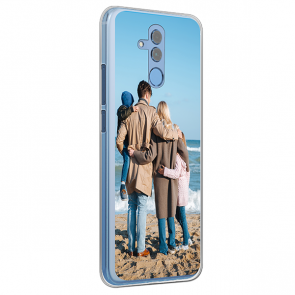 Once you have finished designing your custom Huawei Mate 20 phone case please double check all of your information is correct so your item is shipped to the right place. Once you have confirmed your order, our production team will get to work almost immediately. 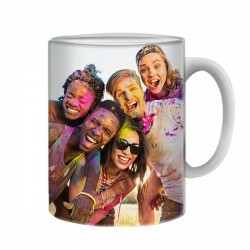 You can ensure your product will be printed with the highest quality of ink which is scratch resistant. Once your product is completed, our team will double check it for any imperfections. 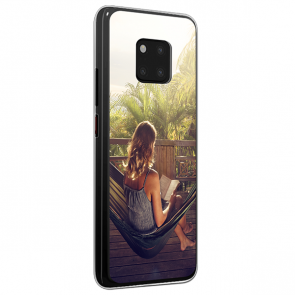 Soon your Huawei Mate 20 custom case will be on its way to you.